 Black Hawk by Chelsea Truck Co. 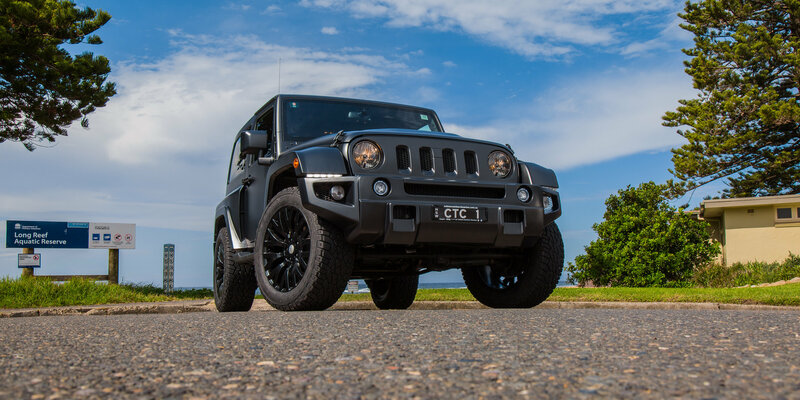 The awe inspiring Black Hawk by Chelsea Truck Co. is a true beast to behold. Designed by the renowned Afzal Kahn. 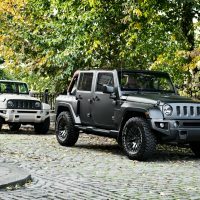 This unique vehicle marries military-inspired British style with iconic American engineering, every component has been tailor-made and precisely engineered. The painstaking attention to detail and a passion for perfection is undeniably clear to see in the finished product. 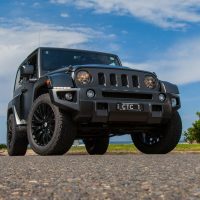 Utmost care has been taken to bring to you one of the most luxurious and rugged vehicles currently available. The visual presence of the Black Hawk is like no other. Its bold appearance and robust style is sure to turn heads. 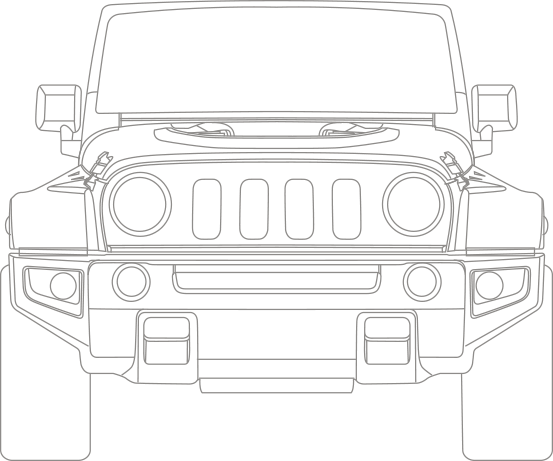 The Black Hawk Boasts a wide body kit and widened wheel arches. 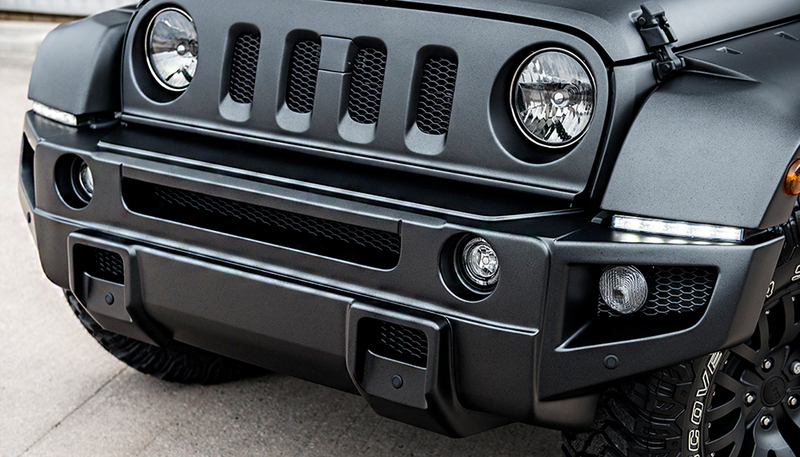 A redesigned four slot grille and front bumper assembly bring to the vehicle an unparalleled visual presence. 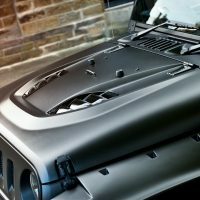 Details such as a vented Iron Man bonnet, door entry sill plates and crosshair exhaust system bring out the rugged features of the vehicle. With a choice of purpose designed Kahn wheels and exclusive colour schemes your Black hawk will not only be unique but also a collectible. 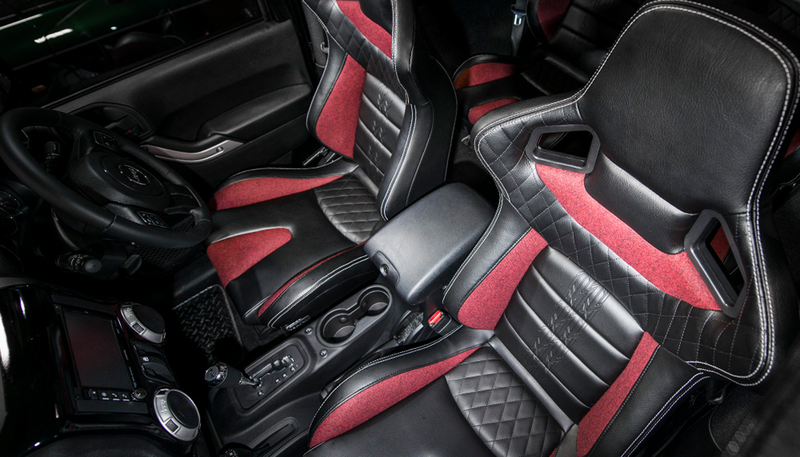 Inside this rugged vehicle is the contrasting pinnacle in luxury, Quilted leather upholstery in a range of exclusive colours complemented by hand stitched details from Front GTB sports seats to roll bar covers. Enjoy every inch of this meticulously designed interior intended to marry style with comfort. 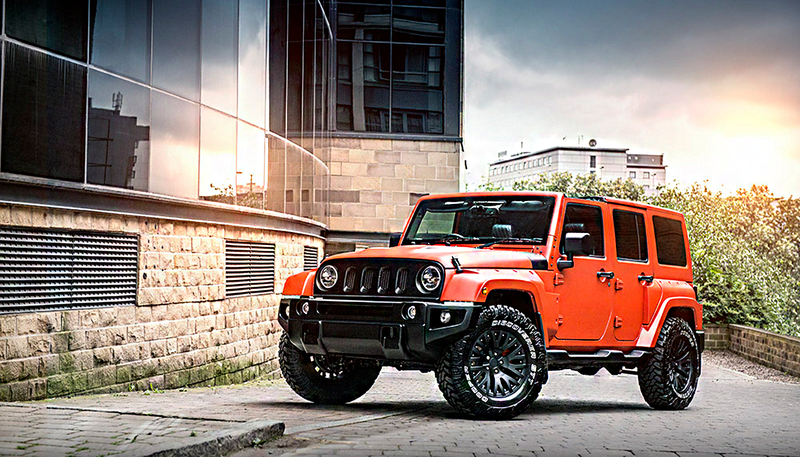 Our design consultancy service assists our clients in bringing their dream vehicle into their life. 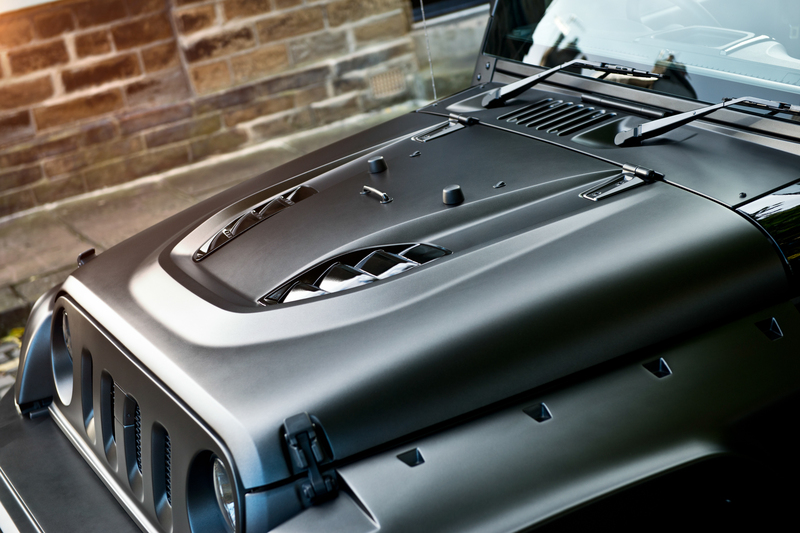 Inside this rugged vehicle is the contrasting pinnacle in luxury, Quilted leather upholstery in a range of exclusive colours complemented by hand stitched details from Front GTB sports seats to roll bar covers. Enjoy every inch of this meticulously designed interior intended to marry style with comfort. Each component marries military-inspired British style with iconic American engineering, every piece has been tailor-made and precisely engineered. 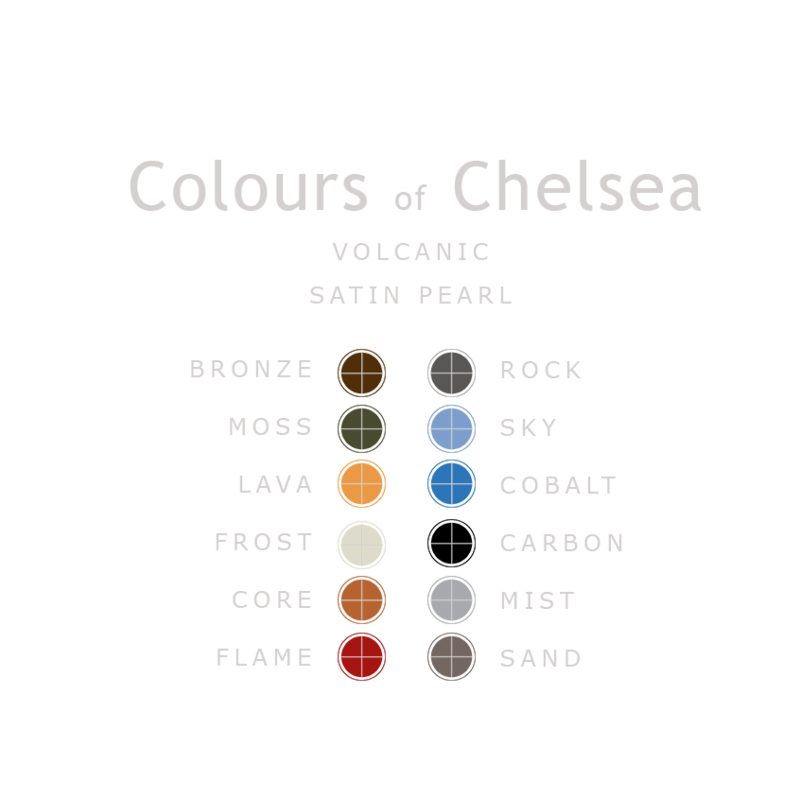 The creative team at Chelsea Truck Co. including Product Designers, 3D Modellers, Clay Sculptors, Graphic Artists and Technical Engineers, spend thousands of hours developing and refining Chelsea Truck Co. concepts to the point of perfection. Every product is designed to make a statement in itself, while perfectly integrating with a vehicle’s existing aesthetics.